Active Military and veterans - FREE! and attracted many more who wanted to run a longer distance. It is just as flat and 'twice' as scenic! Flat, fast, & scenic courses- with great views of Long Island Sound thru Seaside Park. 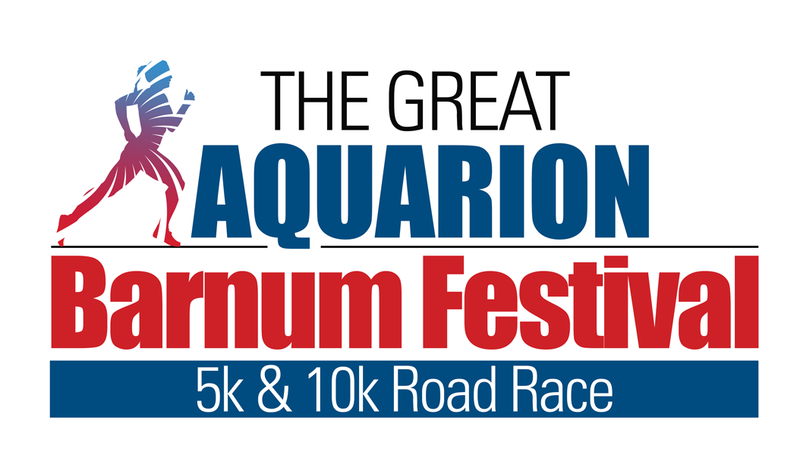 On-course entertainment, Aquarion water stations on each course, split times. Computer chip B-tag timing system. Our courses are wheelchair/racing chair friendly. Contact Race Director Marty Schaivone for information. After your run enjoy our family activities, vendors & inflatables for the kids. Post-race party with great food, refreshments, The Taco Loco truck, live music & more! Adult hydration station with complimentary beer for registered entrants only– 21 and older. Dri-fit tech shirt for all entrants (size guarantee by May 12, then as available). Kids Fun Run ON THE BLUEFISH STADIUM WARNING TRACK: Noncompetitive, Ribbons for all finishers, for kids 6th grade & under. Pre & post race sports massages. Fees remain low for our students! Kids Run is free- just sign up the morning of the event. If you or your company would like to join us as a partner in our events please contact Marty Schaivone msrunningproductions@yahoo.com for sponsorship opportunities. Saturday May 26 – Pre-race packet, bib & shirt pickup from 8am – Noon. Late registration with cash or check only. 7-8:25am Late Registration and packet pick up. Great Location- Harbor Yard Stadium & Webster Bank Arena- 500-600 Main St. Bridgeport CT. THE ENTRANCE TO THIS BUILDING IS ON CAPITAL AVE - WE WILL HAVE SIGNS TO GUIDE YOU. IT IS A VERY SHORT DRIVE OFF ROUTE 25. PLEASE CONSIDER PICKING UP EARLY AND AVOID THE STRESS ON RACE DAY. YOU CAN PICK UP FOR OTHER PEOPLE WHICH HELPS OUR VOLUNTEERS ON RACE DAY.